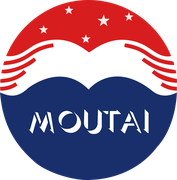 MOUTAI IRELAND - moutaiirelands Webseite! We will regularly cooperate with our partners to do promotional/tasting events. promotions to come in 2018! !